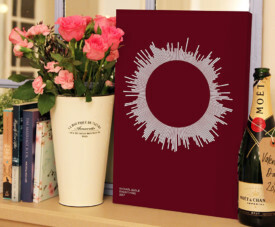 This is a print of the movie poster of an American fantasy drama television series Game of Thrones. 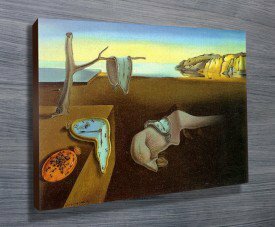 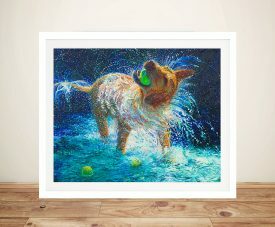 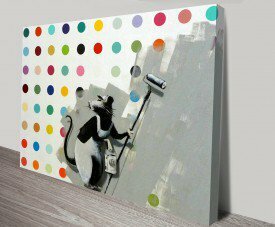 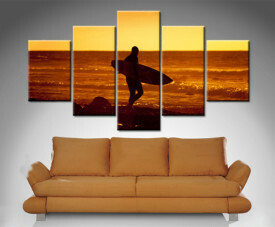 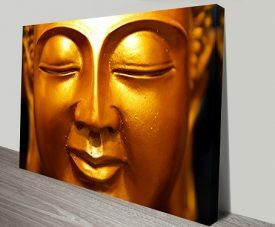 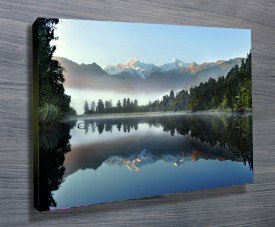 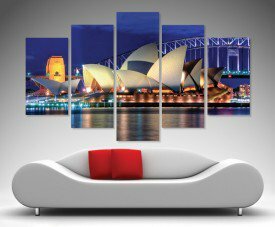 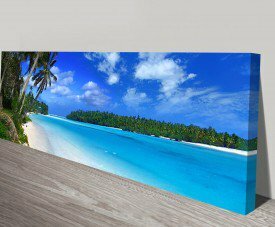 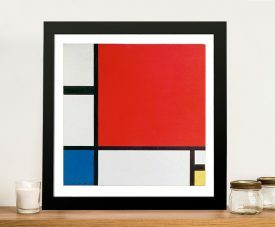 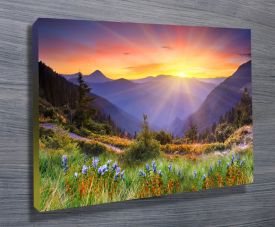 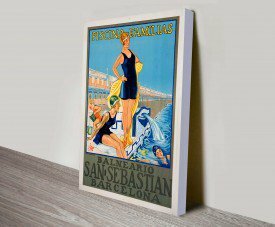 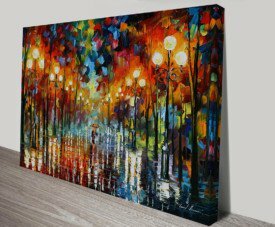 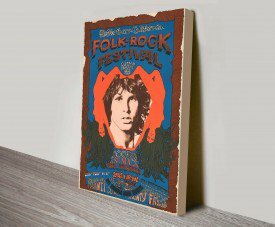 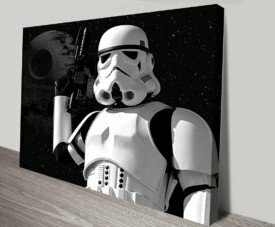 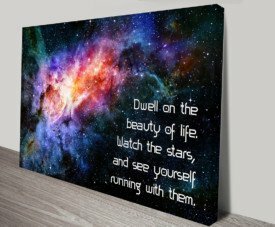 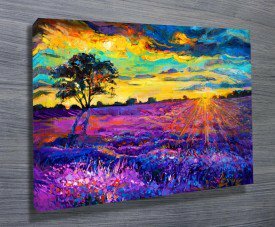 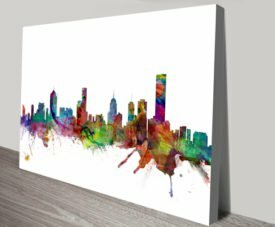 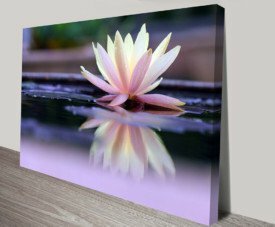 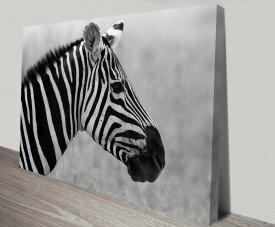 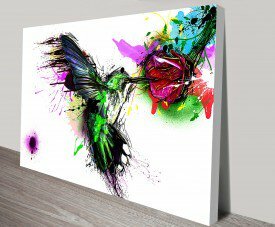 As with all art on this site, we offer these prints as stretched canvas prints, framed print, rolled or paper print or wall stickers / decals. 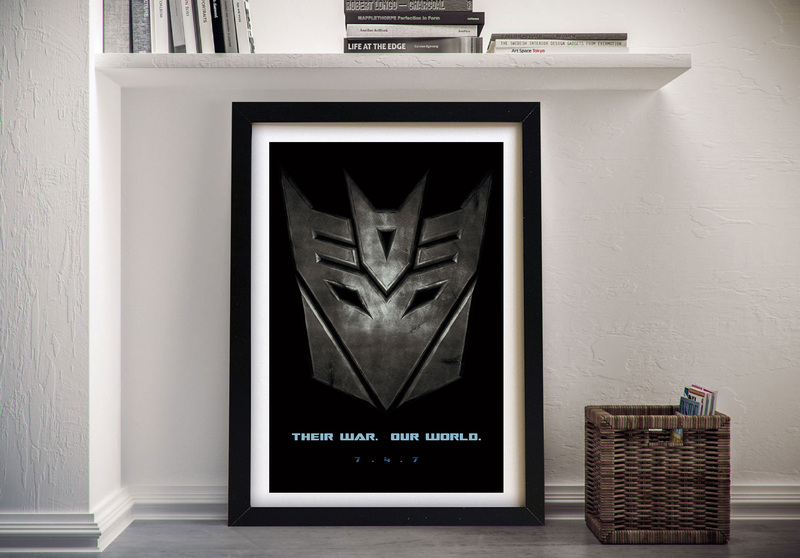 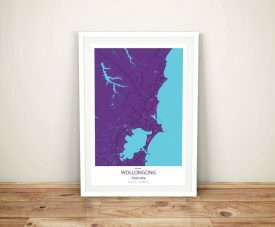 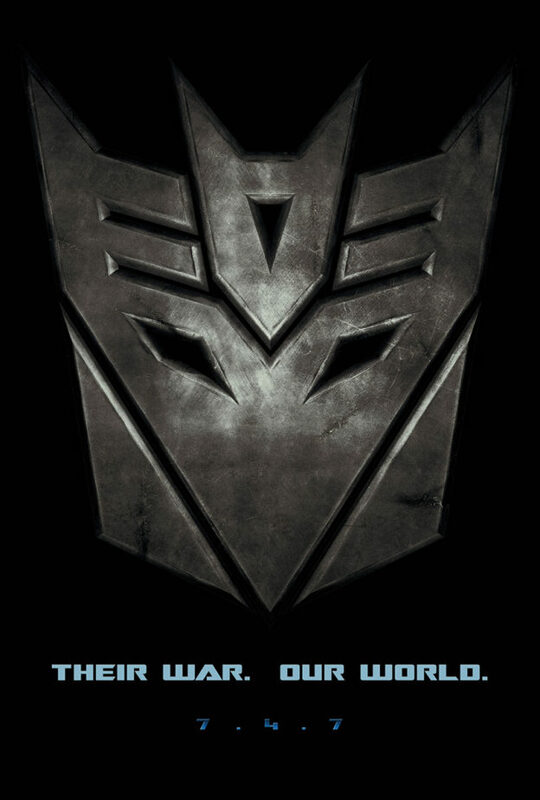 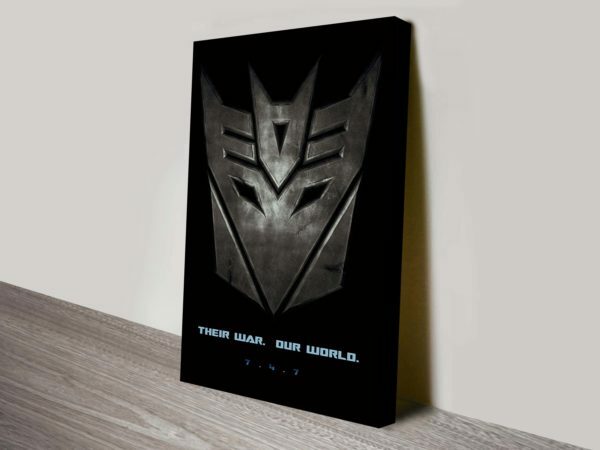 Transformers Decepticon Movie Poster Print Art Online Australia. 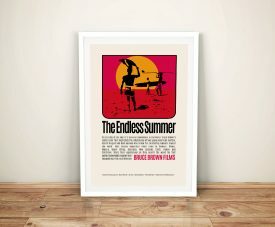 We expanding our movie art category and adding more prints for the HBO TV BlockBuster hit Game Of Thrones. 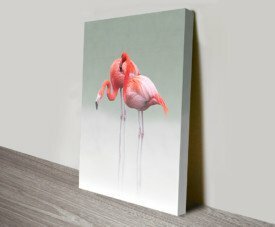 These are a firm favourite and it’s not hard to see why!, be sure to look at all of the new additions. 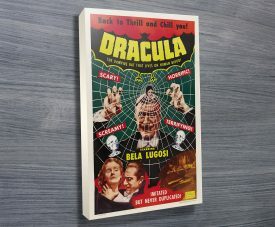 This fab print from Series 7 is of the creepy Night King, terrifying!. 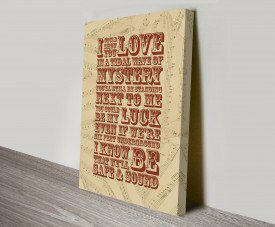 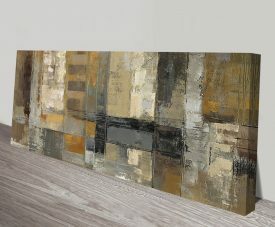 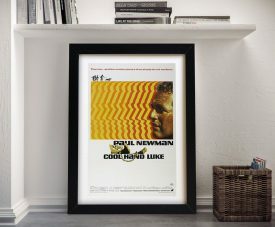 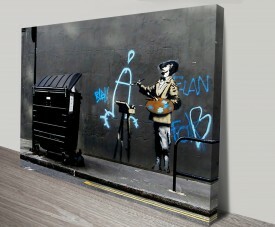 The print is stretched over a thick wooden frame and delivered ready to go straight on the wall.